The Lord will NEVER abandon you or me to total destruction! 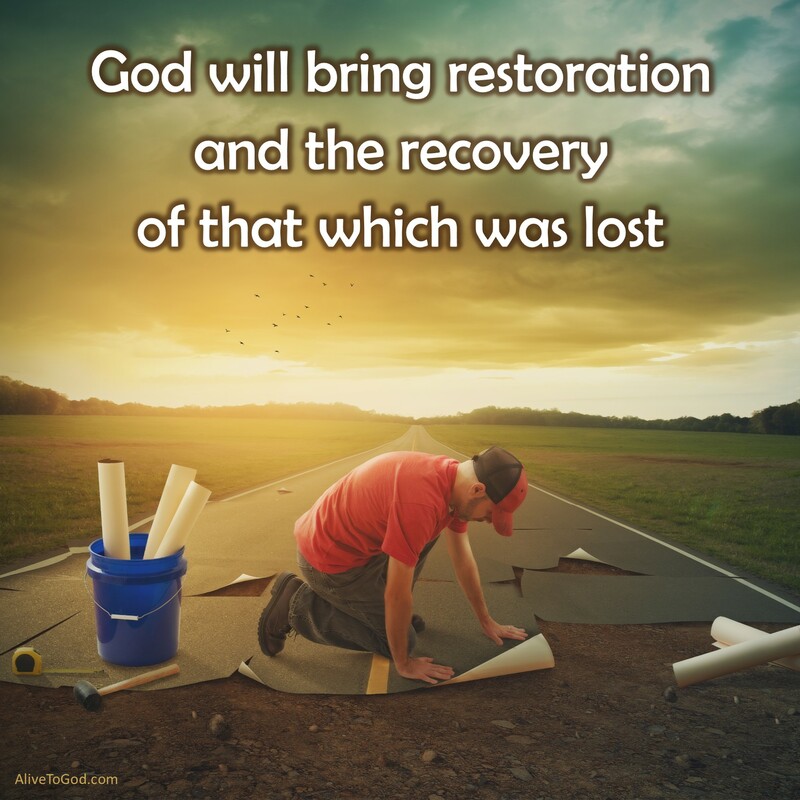 He will bring restoration and the recovery of that which was lost. 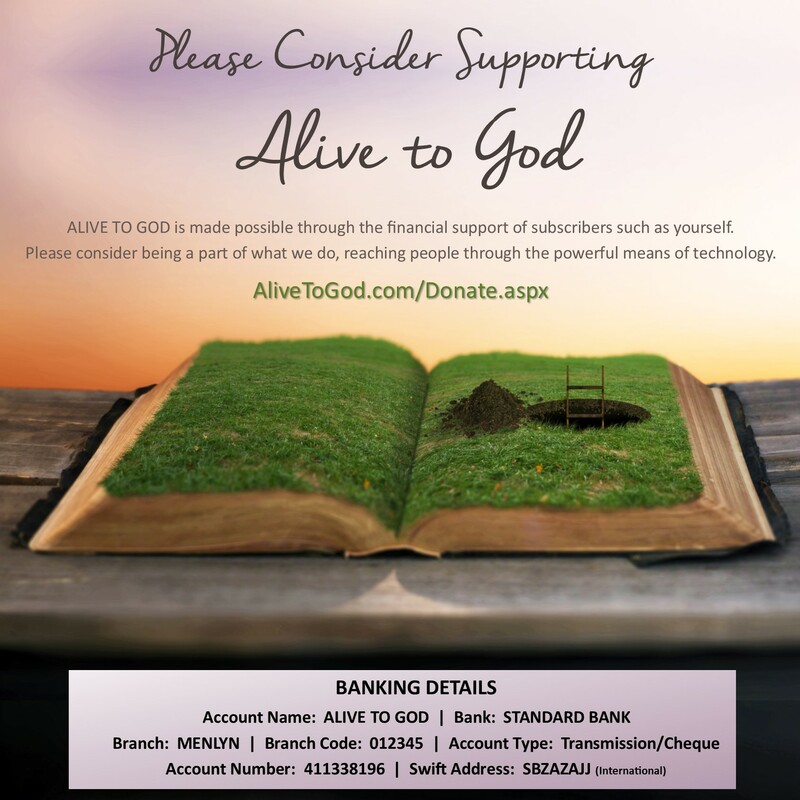 David recovered all and that is the Lord’s plan for you as well. Prayer: Lord, thank You that the battle is not mine but Yours. Thank You that as Your child I will see restoration and I will be more than a conqueror. Amen. Die Here sal jou of my NOOIT verlaat om totaal vernietig te word nie! Hy sal daar wees vir jou. Hy sal restorasie bring en die herwinning van dit wat verlore was. Dawid het alles teruggekry en dit is wat die Here se plan vir jou ook is. GEBED: Vader, dankie dat die geveg nie myne is nie maar U sin. Dankie dat as U kind sal ek restorasie sien en sal ek meer as ‘n oorwinnaar wees. Amen. El Señor nunca te abandonará ni a ti ni a mí a una total destrucción. l te ayudará a superar tu prueba. Él traerá restauración y recuperación de lo que has perdido. David recuperó todo, y ese es el plan del señor para ti también. Oración: Señor, gracias porque la batalla no es mía sino Tuya. Gracias porque al ser tu hijo, veré la restauración y seré más que un conquistador. Amén.